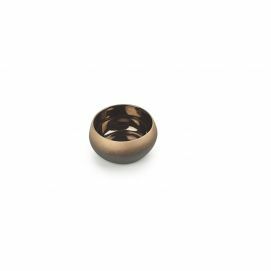 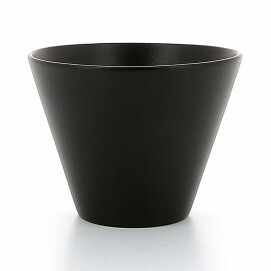 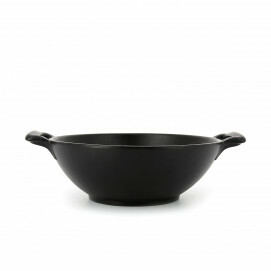 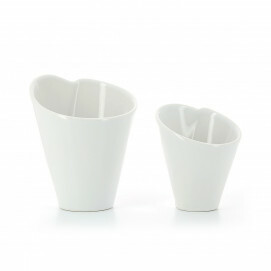 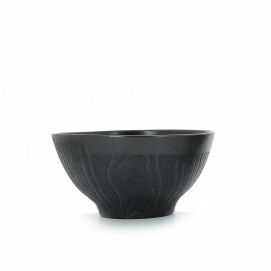 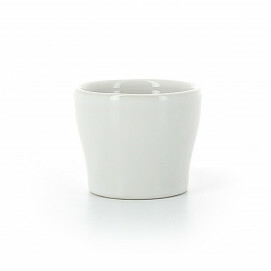 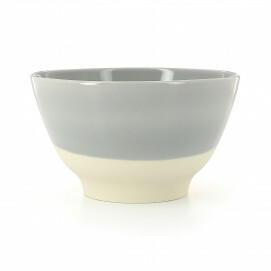 Revol has a wide range of pots and small bowls. 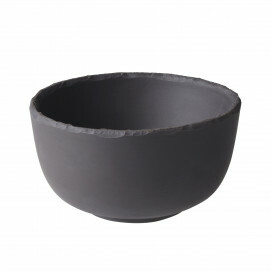 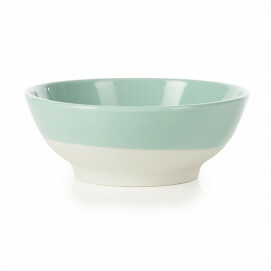 Bowls, tapas pots, ramekins, crème brûlée dishes made of porcelain, wood or glass: there are as many styles of bowls and pots as recipe ideas for every appetite. 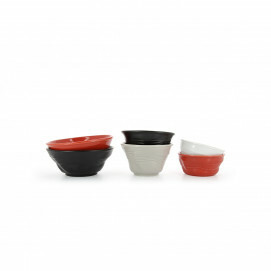 The original shapes and design of these pots and bowls will enhance your finest culinary creations and surprise your guests. 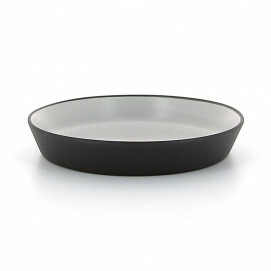 With Revol, all recipes, even the most outlandish, are within your grasp.